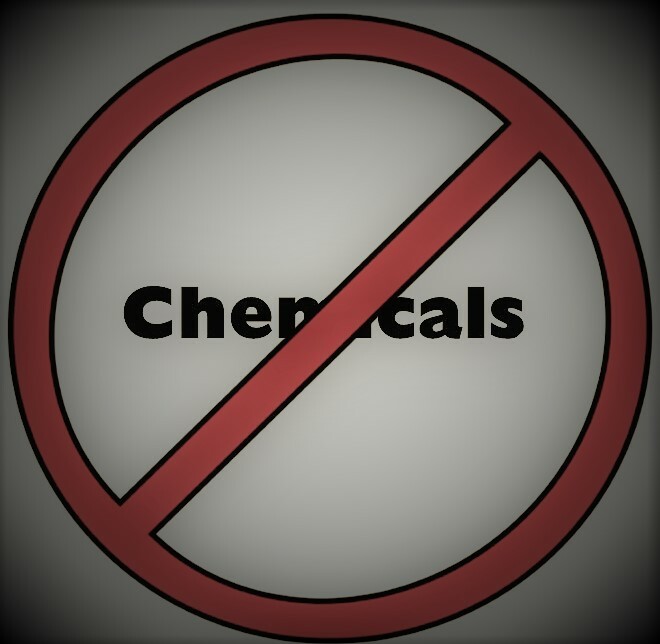 A quick Google Search of “Chemical-Free” elicited 9,120,000 results in 0.42 seconds. Most of the first-page entries were either lighthearted or ardently serious push-backs against the general falsity of the claim itself, which made me stop and think whether this is a proper topic for a blog post. There was, however, one entry from which one can learn that ”...chemicals can ‘act as endocrine disruptors – substances that interfere with our natural hormones.’” Yes, and chemicals can do a lot of other things, such as sustain, and in one sense, even constitute life (or at least the housing in which life exists, along with those hormones). The entry goes on to imply that baking soda – yes, BAKING SODA, a staple of the chemical inventory of the well-stocked laboratory -- can be applied (the author uses a salt shaker, with no apparent concerns over contamination from that sodium chloride chemical) to the armpits as a chemical-free deodorant alternative. So, this was enough and get me back on task, even if much blogging has already been done. So, I’ll stop and try to retain at least the theoretical possibility of originality, although statistically I am likely to repeat what is already in the (chemical-free?) blogosphere.